Hi dudes, my name is Adam. 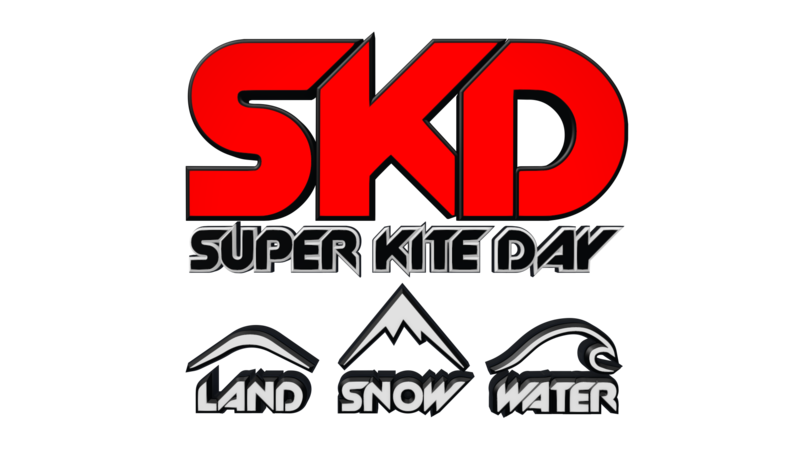 I practice free style Kitesurfing and Kite buggy. I use my Flexifoil buggy because its so light and strong and Flysurfer Speed3 Deluxe kites.